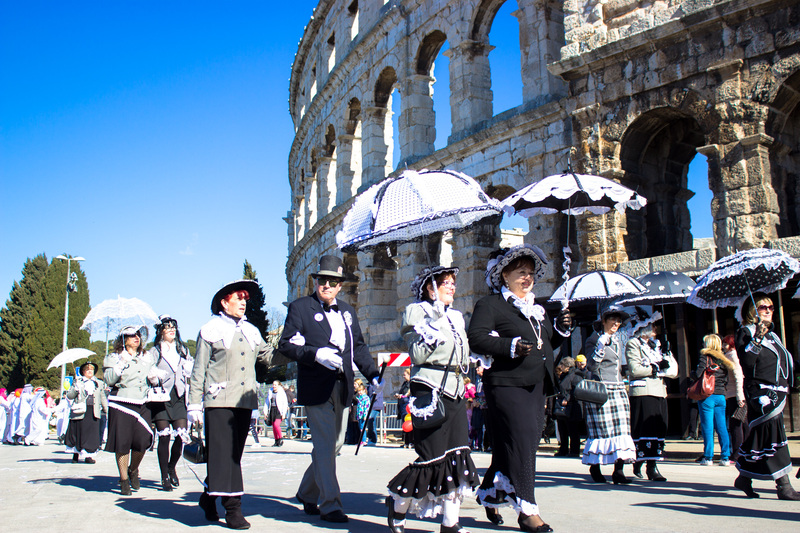 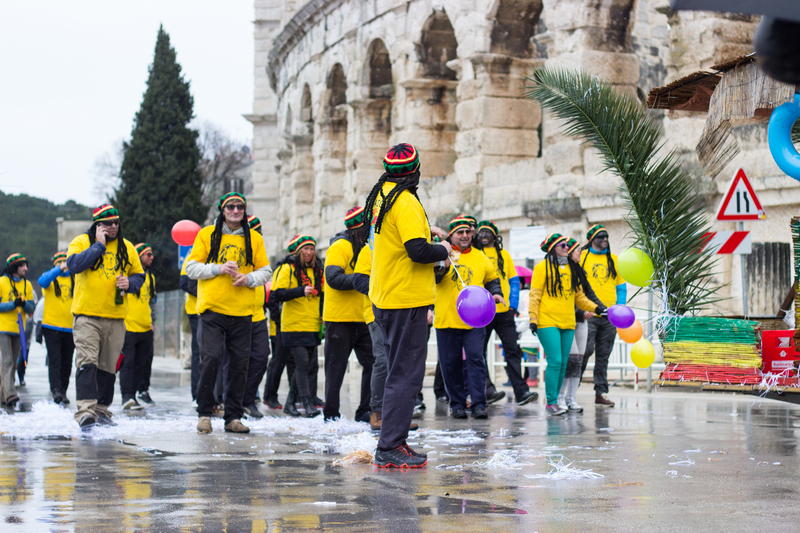 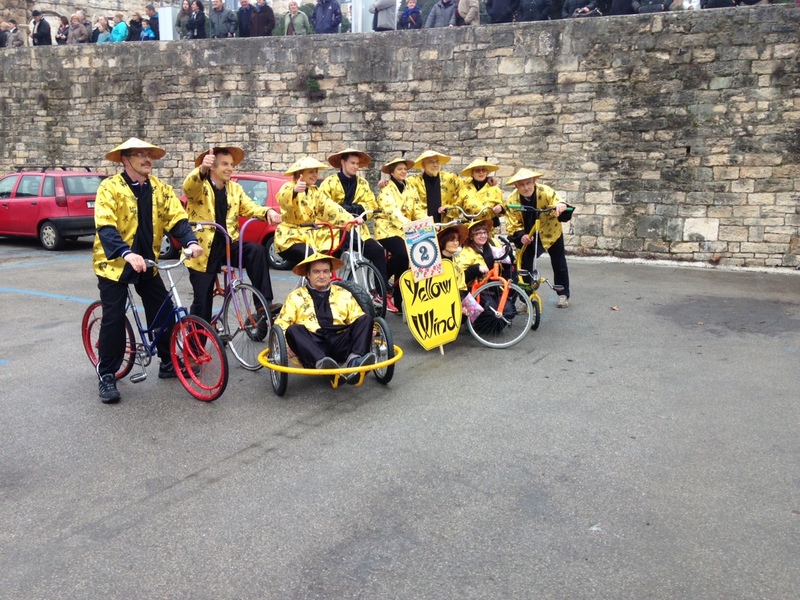 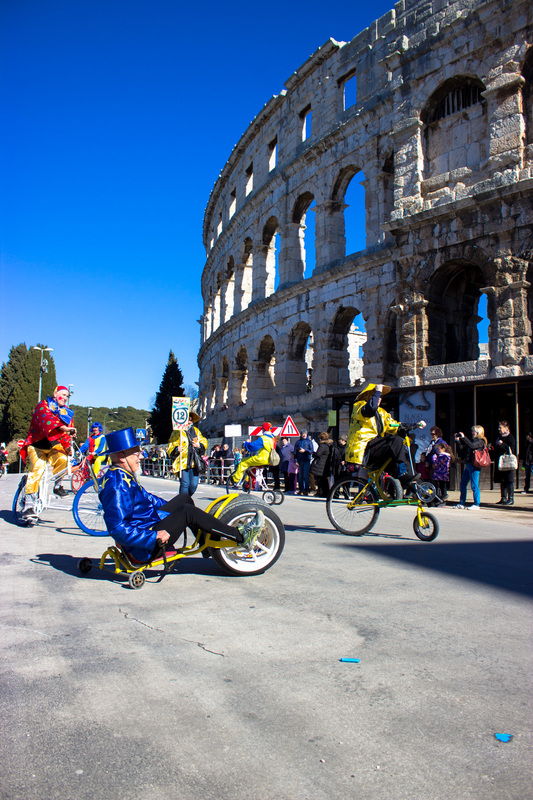 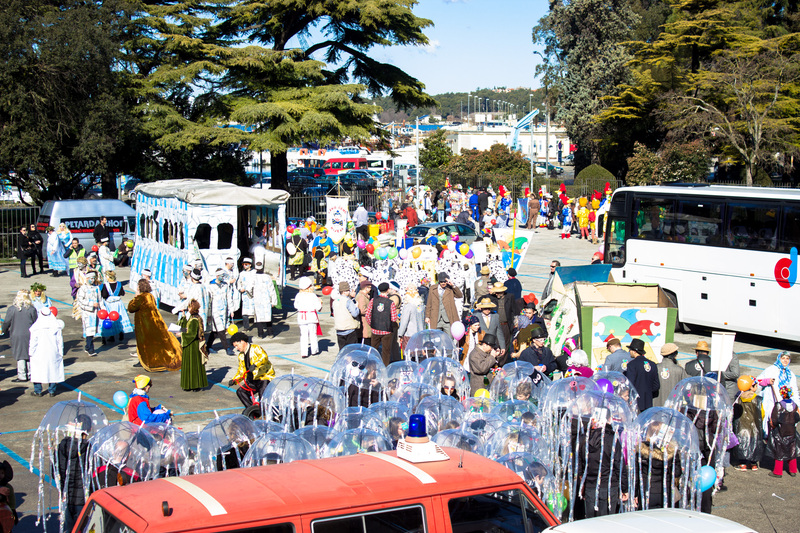 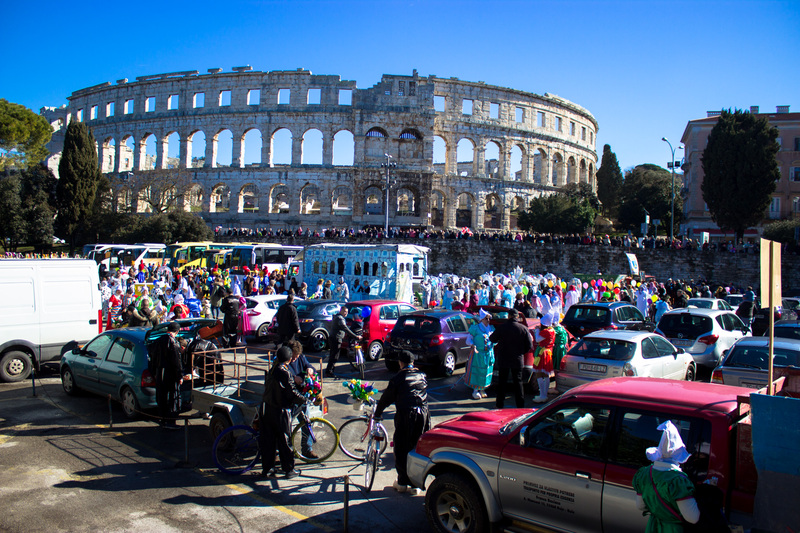 If you really want to be someone else for a moment, then the Pula Carnival is the perfect place for you. 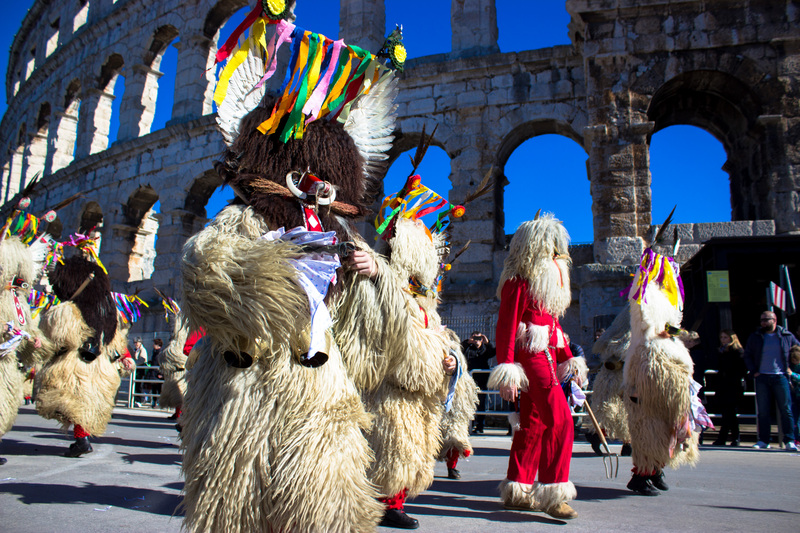 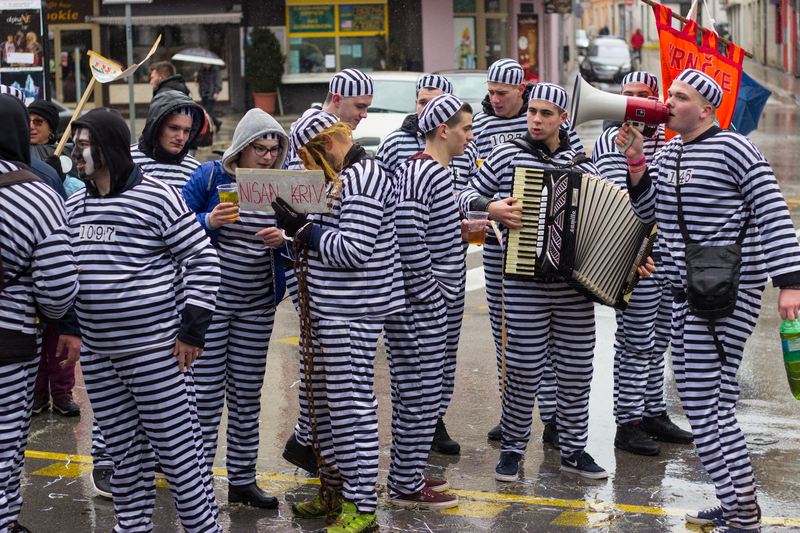 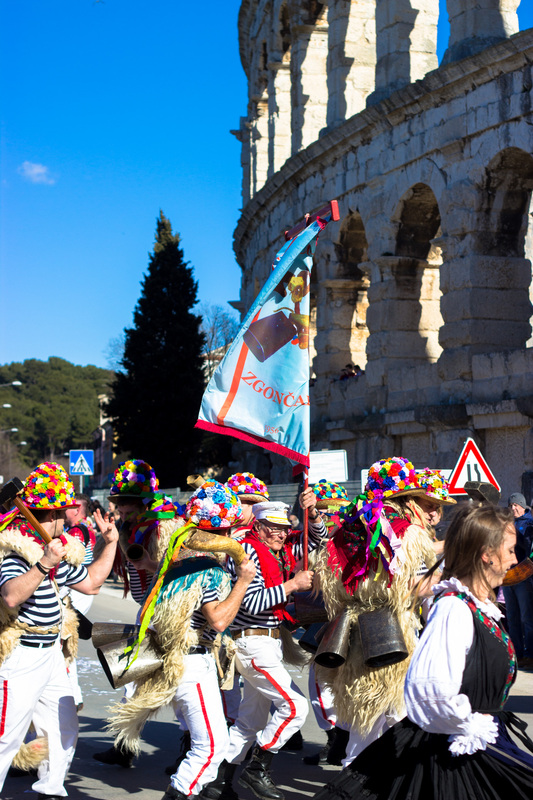 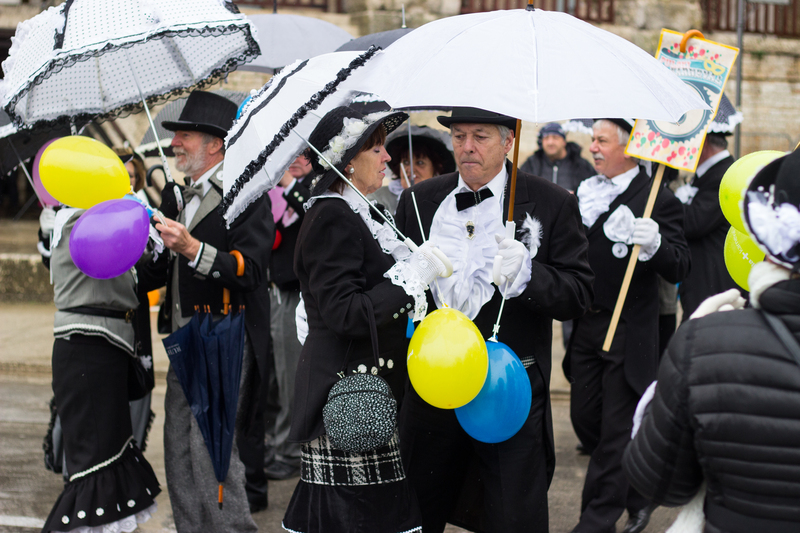 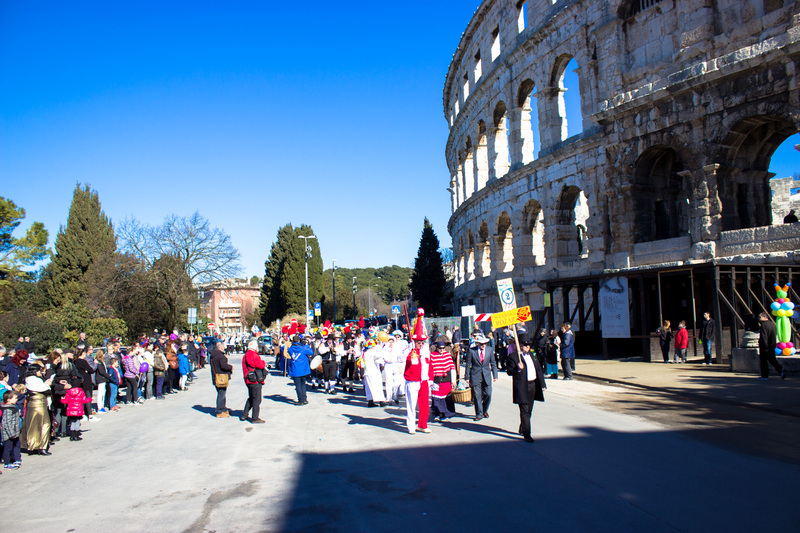 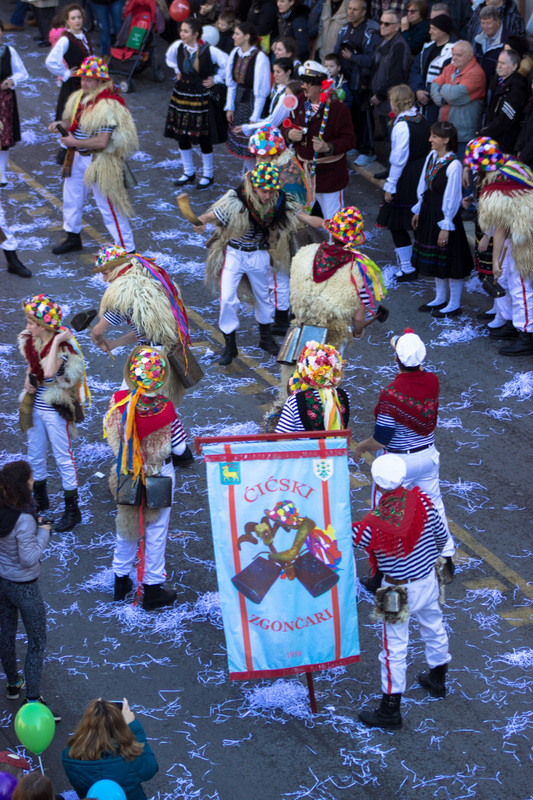 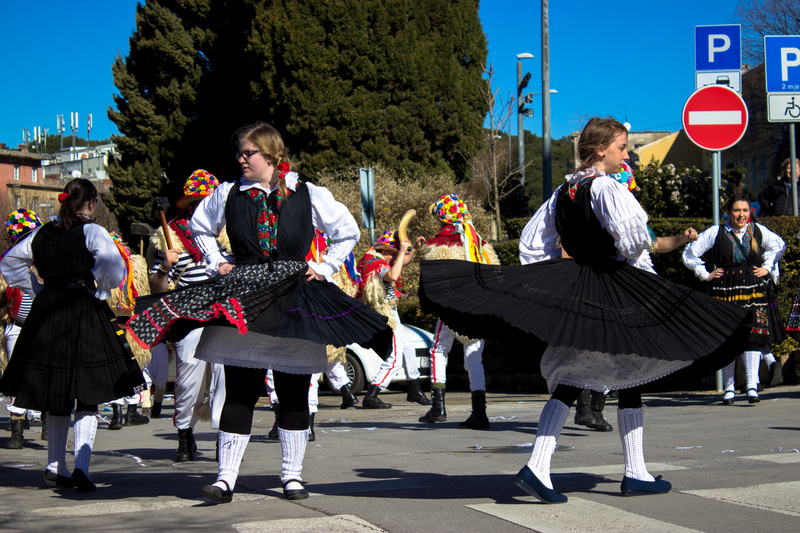 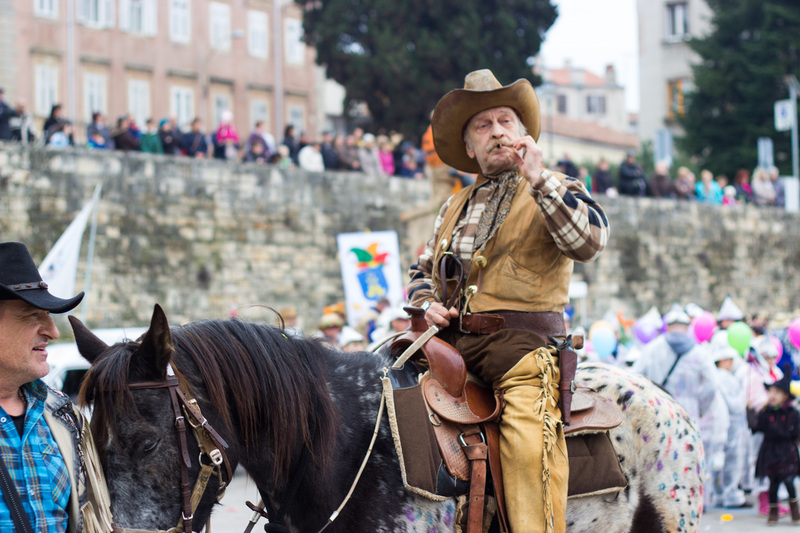 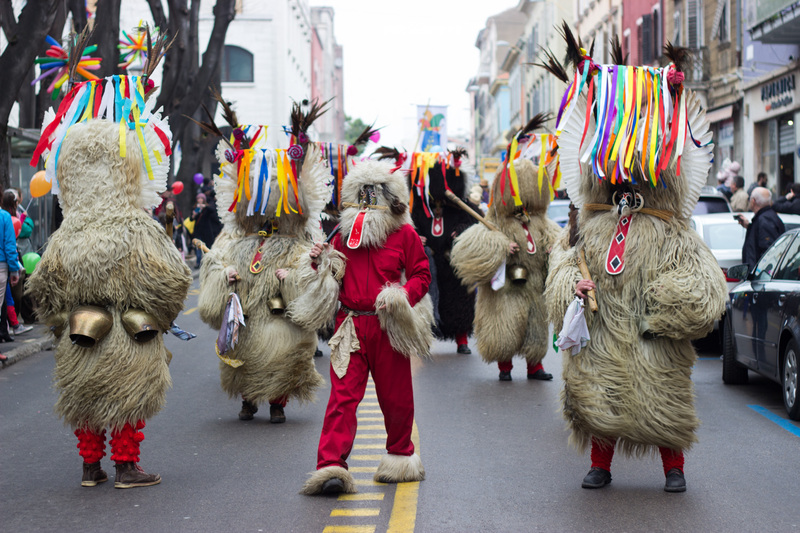 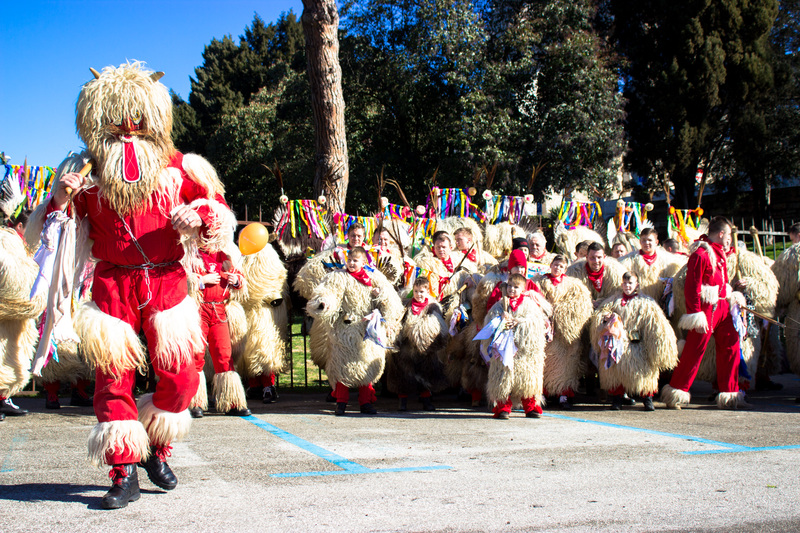 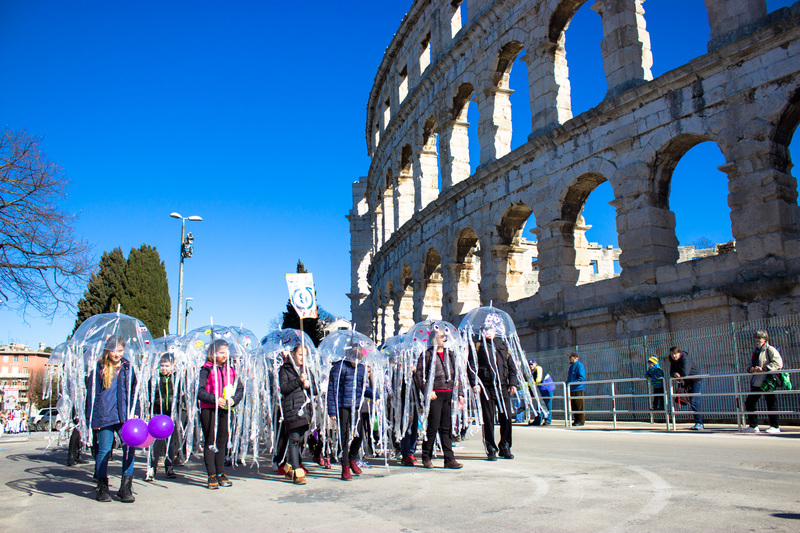 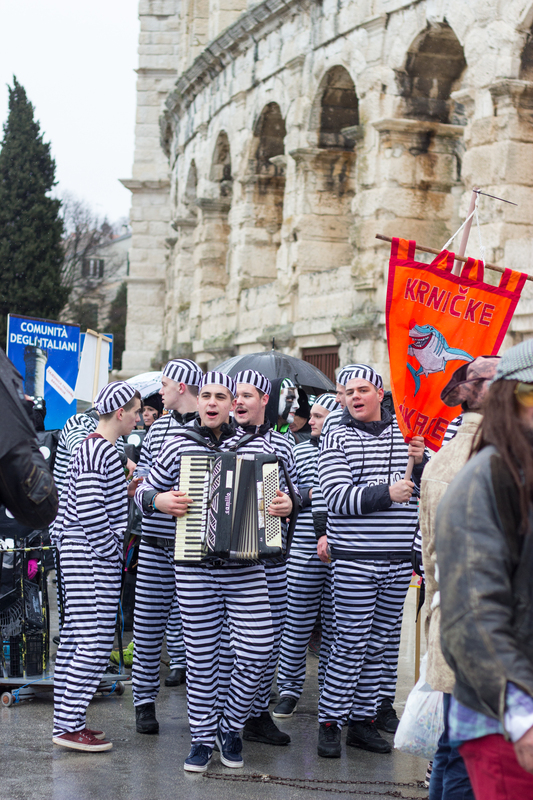 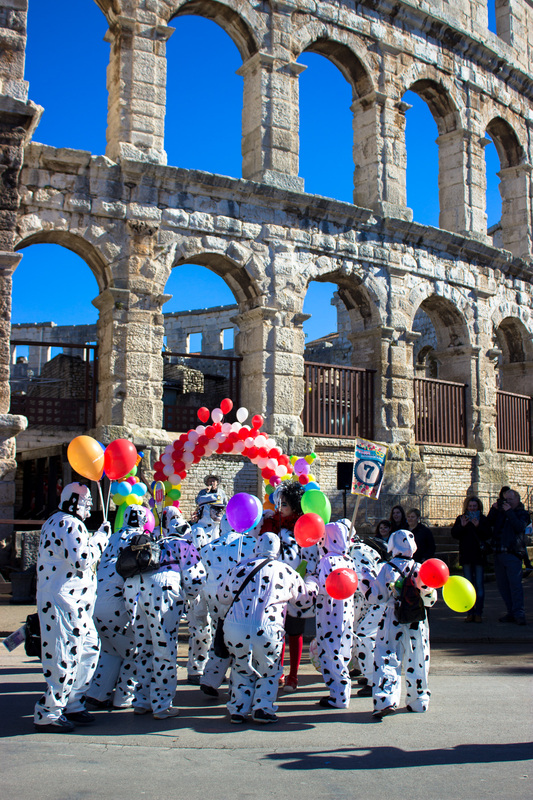 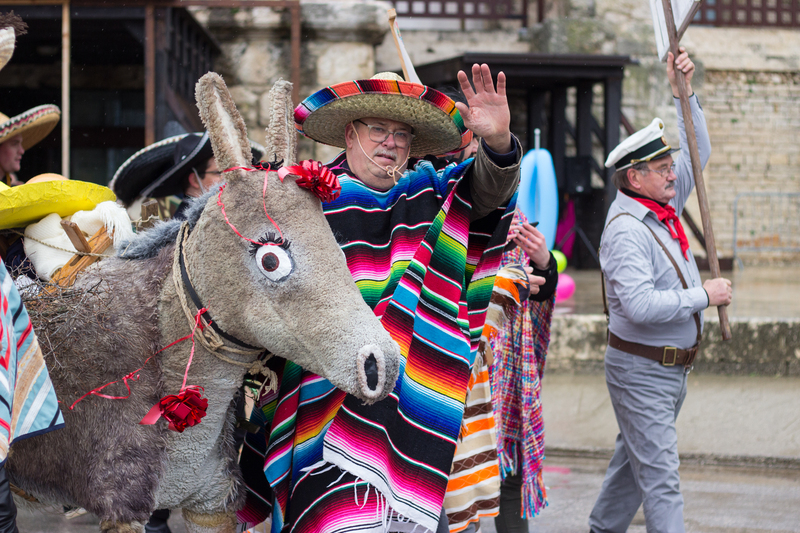 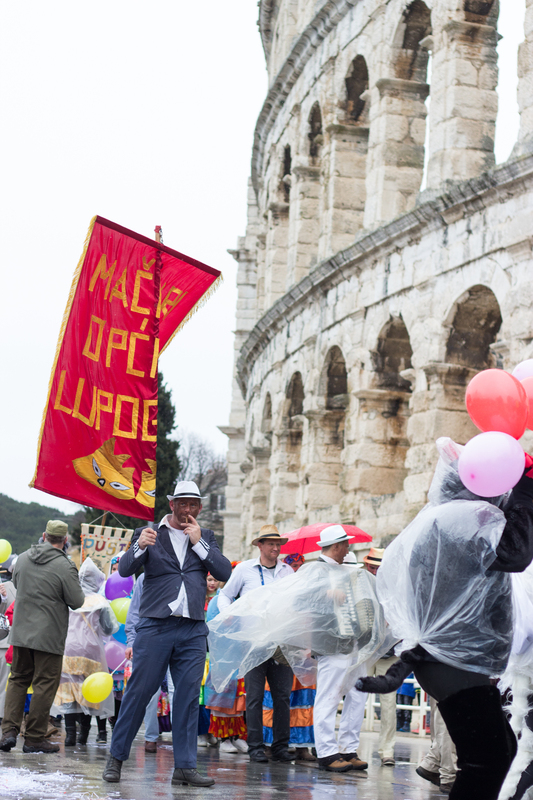 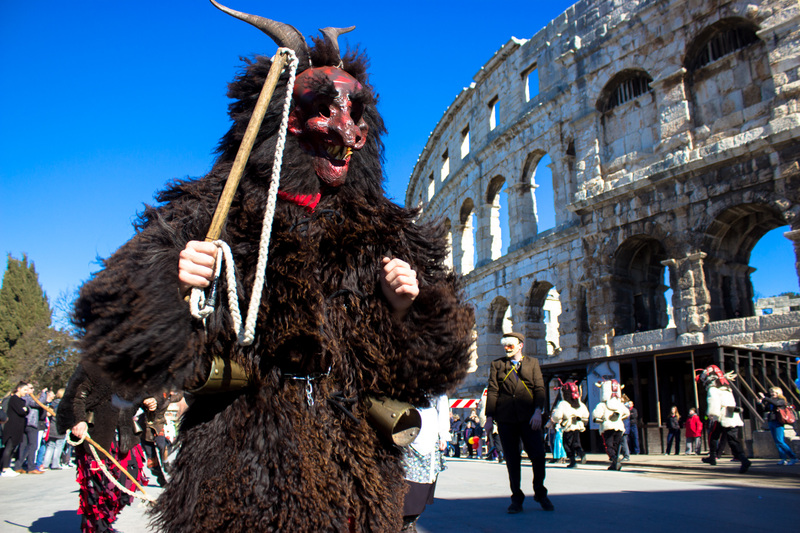 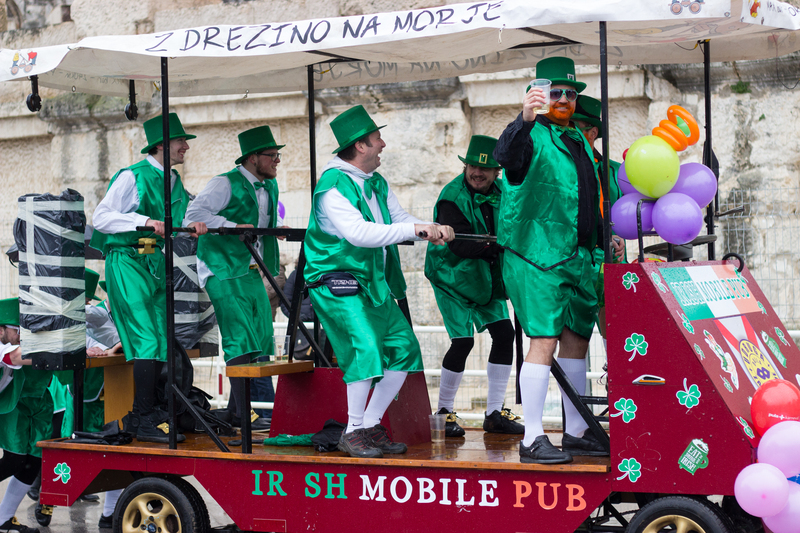 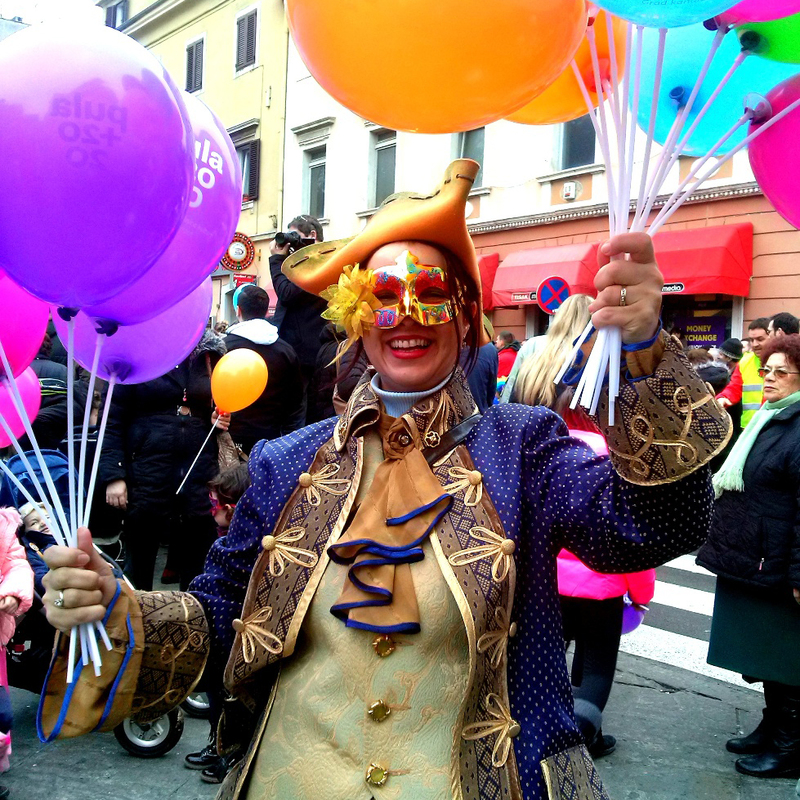 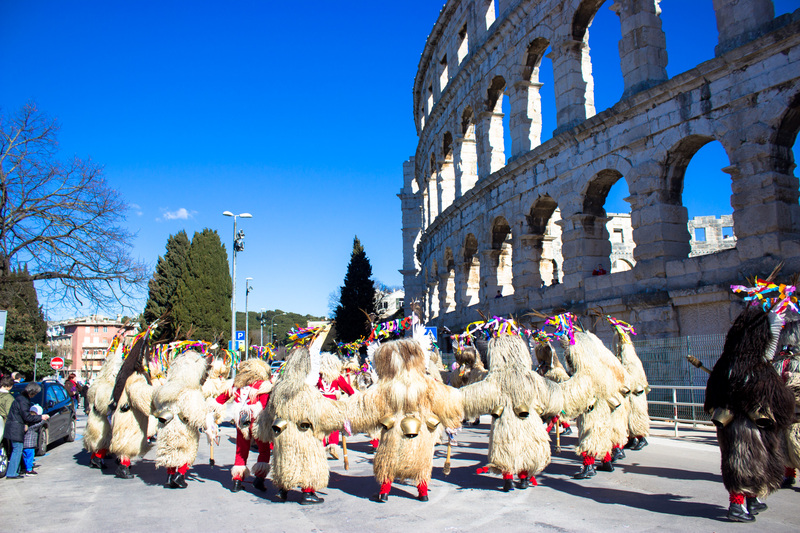 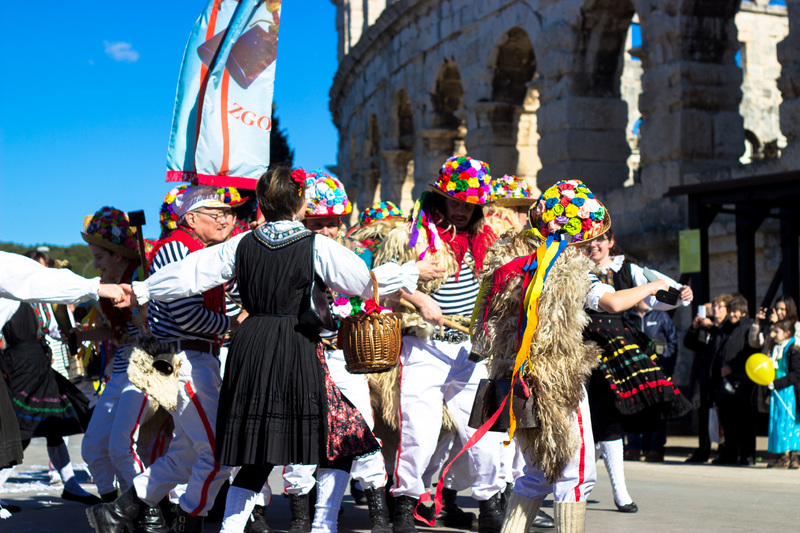 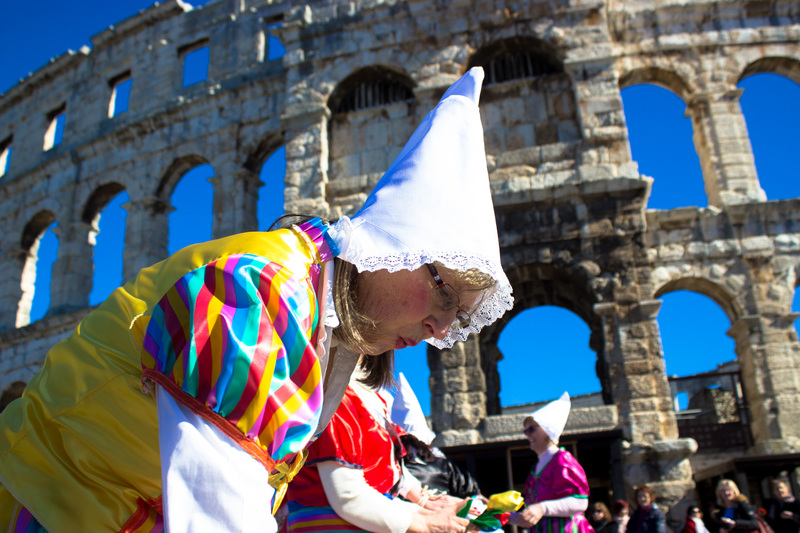 This festivity is traditionally held before Lent, and in mid-January, the Pula Mayor hands over the symbolic key of the City of Pula and all the powers it symbolizes to the Master of the Carnival. 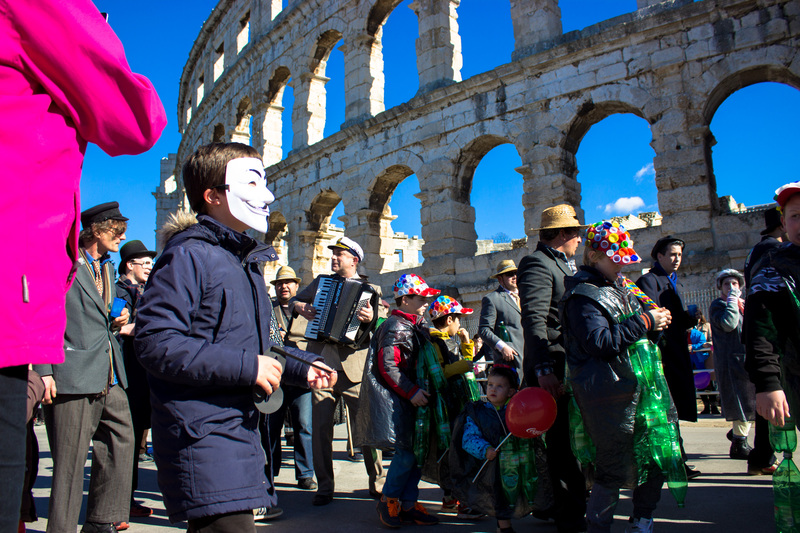 This moment marks the beginning of the period when Pula is under the “rule of masks”, promising everything, reacting and criticizing current issues and events. 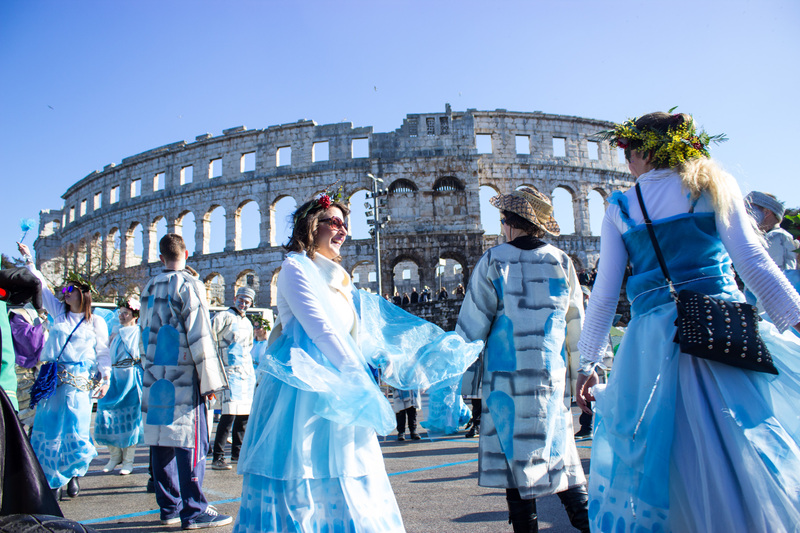 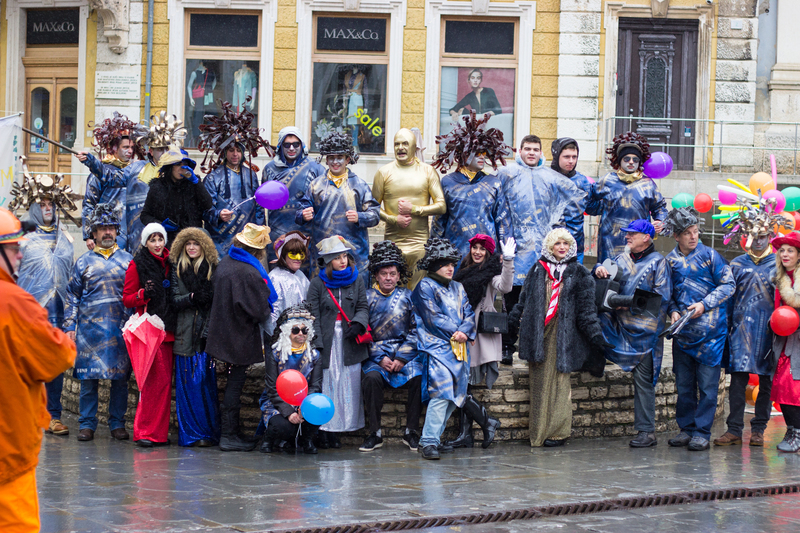 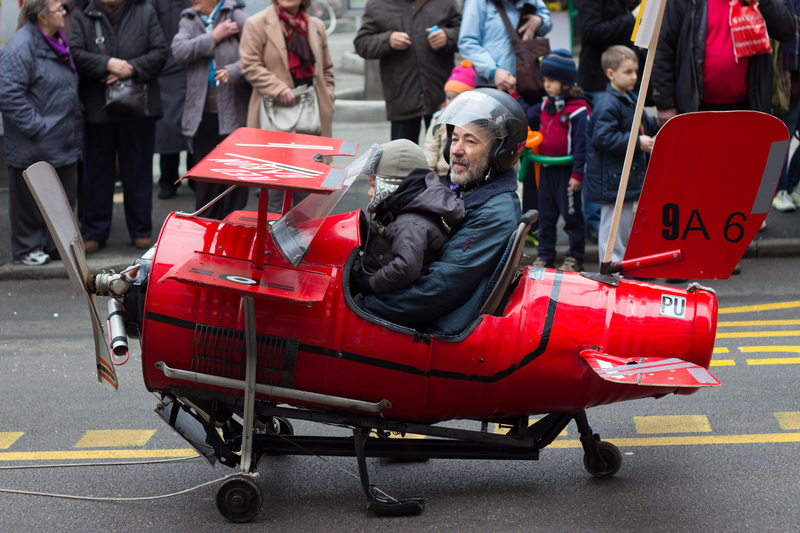 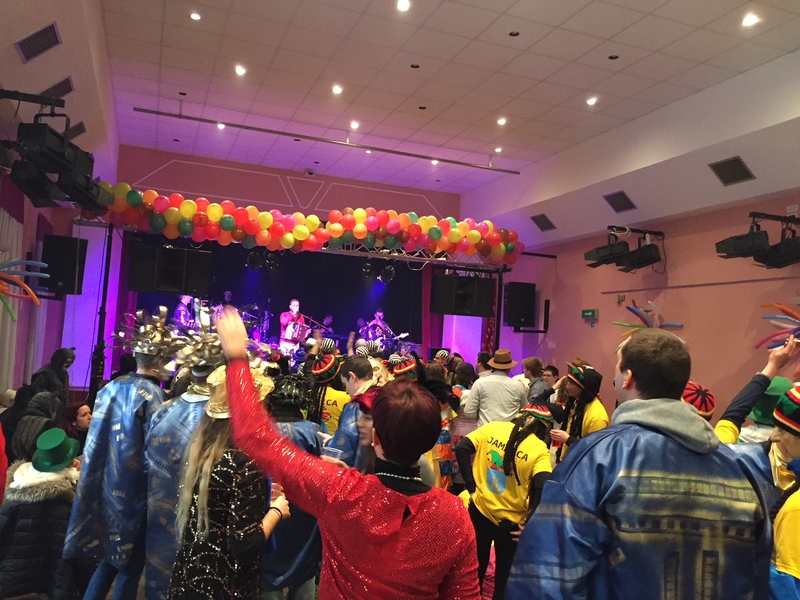 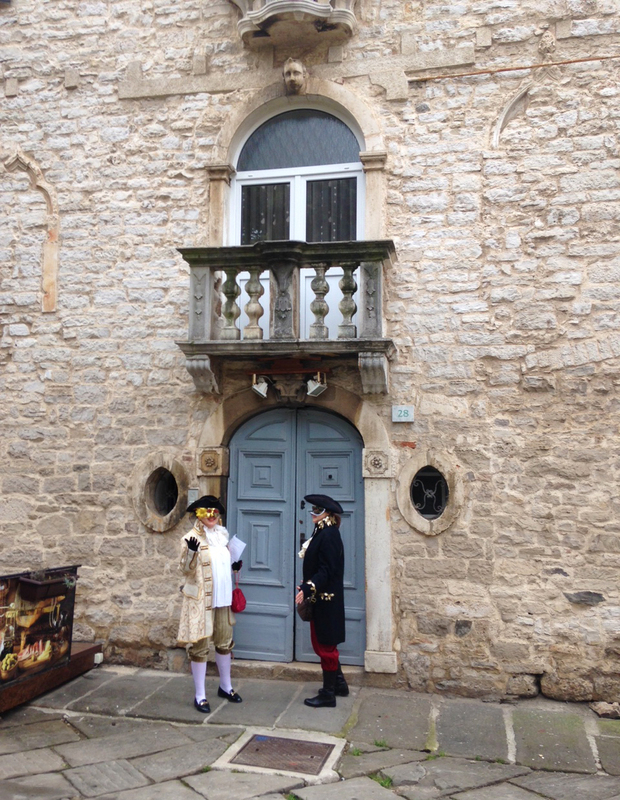 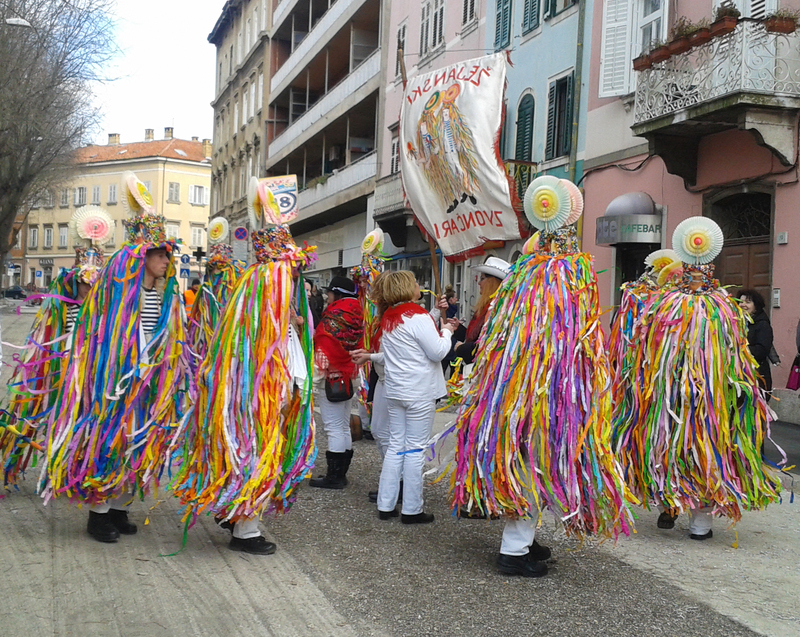 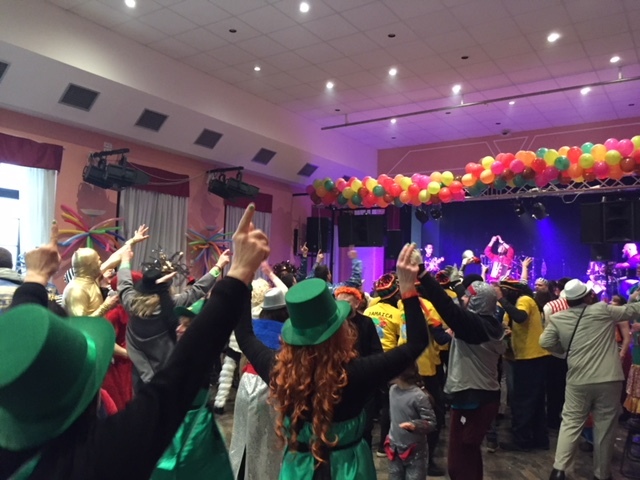 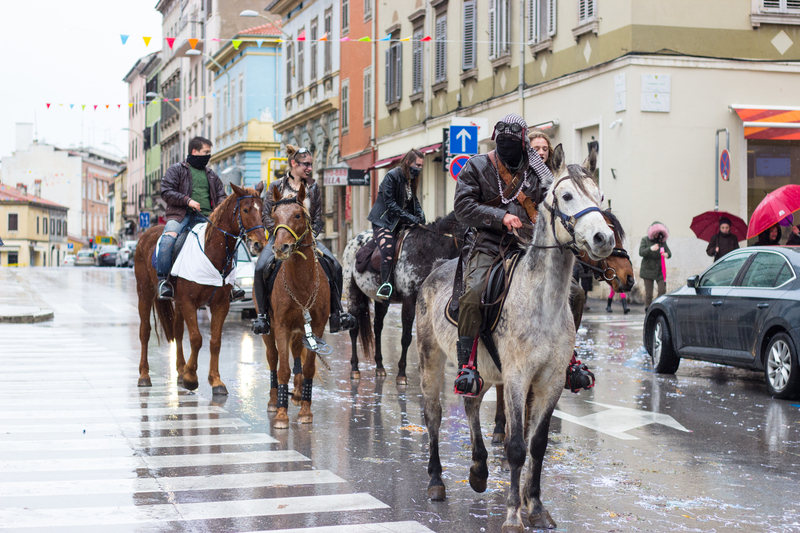 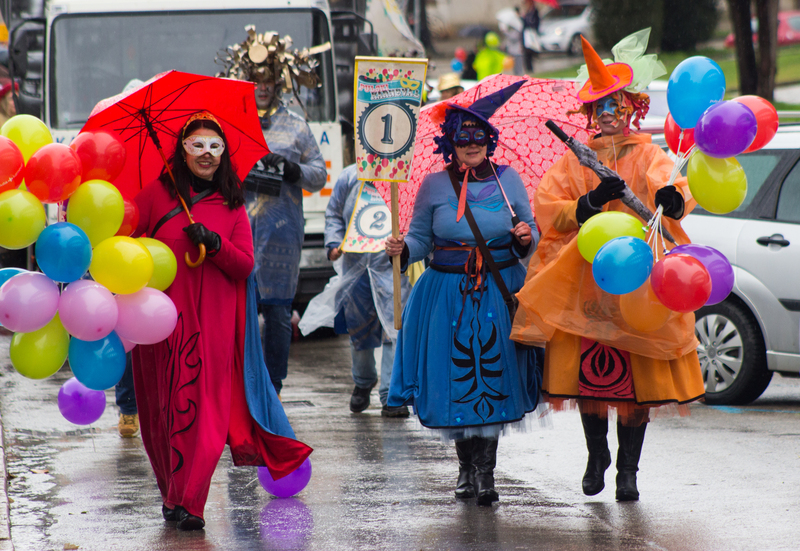 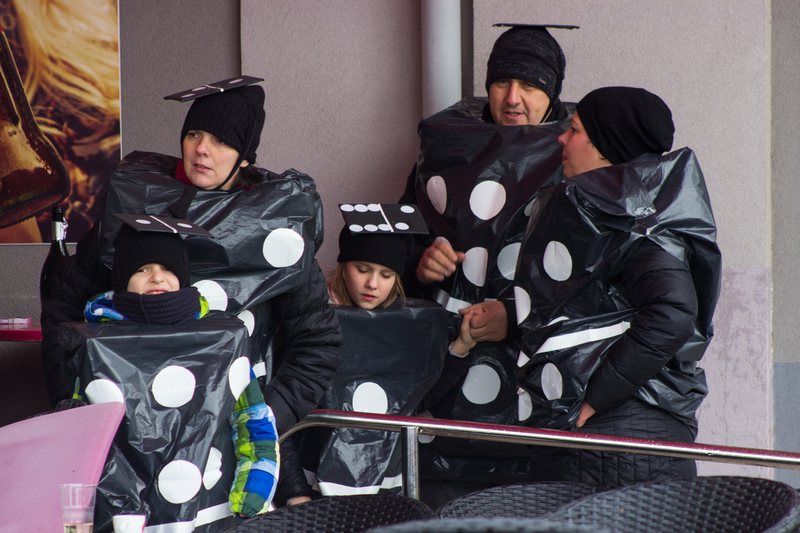 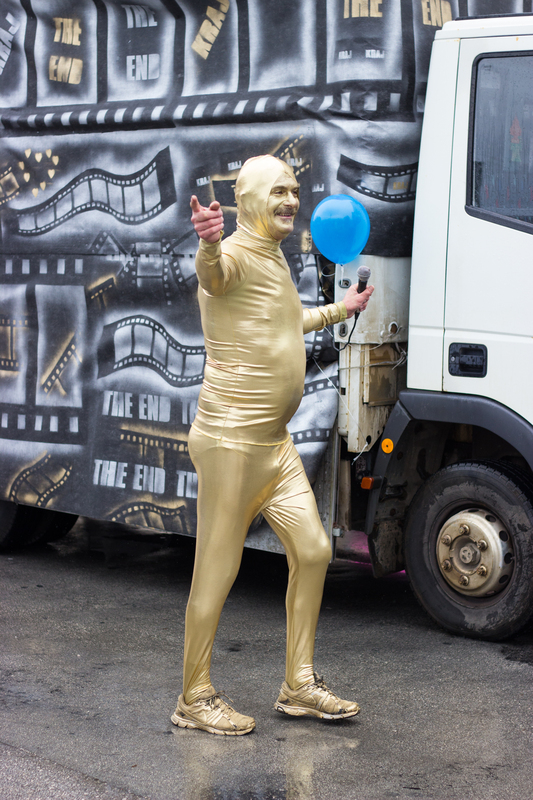 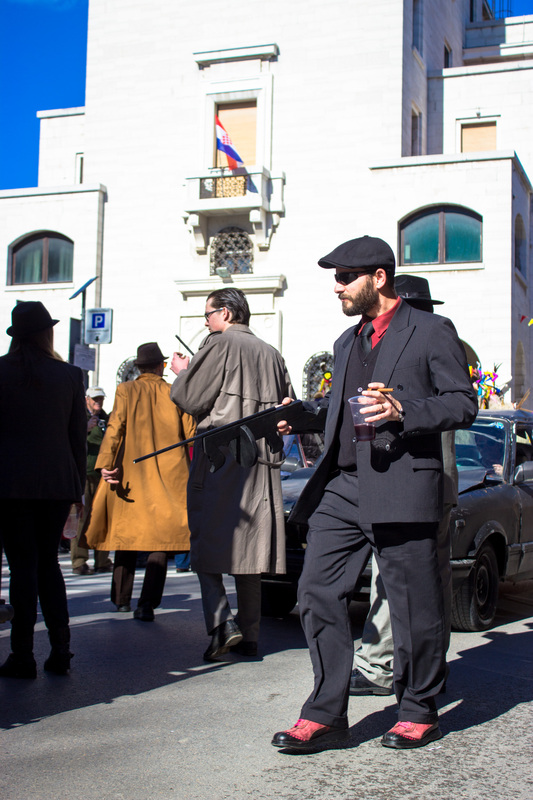 The most interesting sight is surely the carnival parade when hundreds of masks parade through town, in 2019 there were 1000 masks from all over Croatia and Slovenia, entertaining the citizens of Pula and tourists along the way, and culminating in the masquerade. 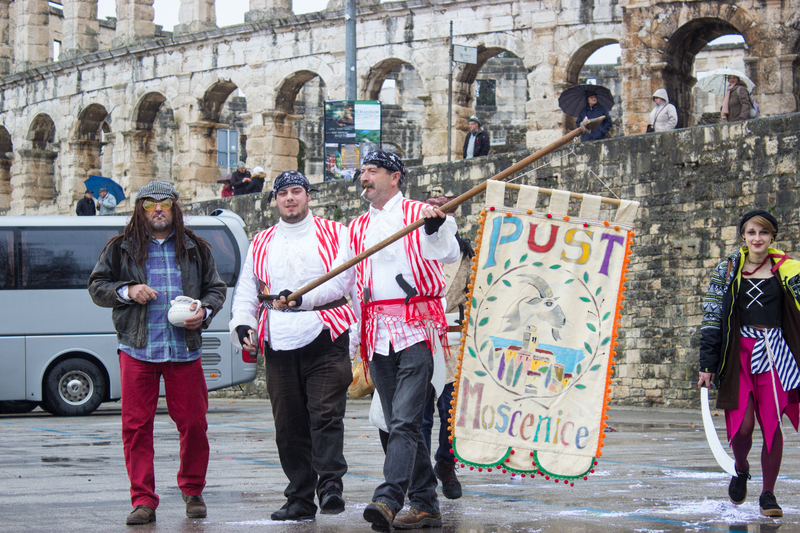 On the day preceding Ash Wednesday (Shrove Tuesday), carnival events end with the burning of the “Pust” — an effigy made of straw, a the traditional culprit for all the last year’s troubles. 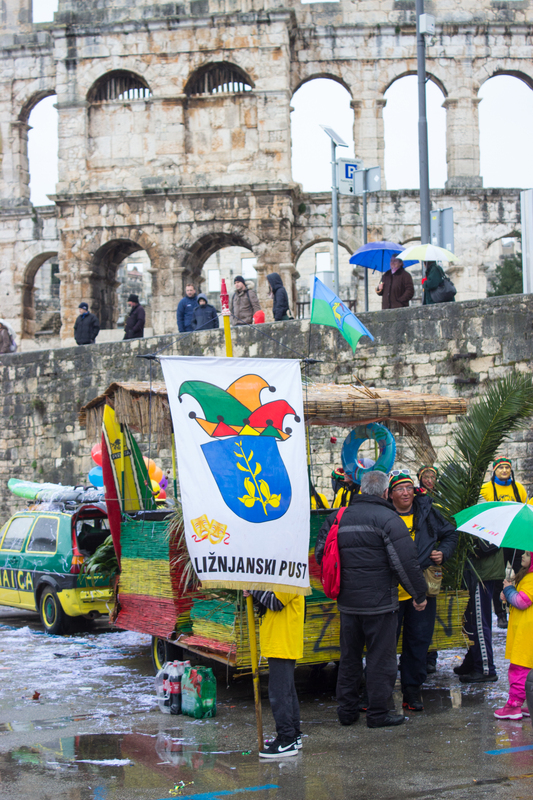 6th Pula Carnival will be held on Saturday, February 8, 2020.